An Astros pitcher is pitching in to make sure dogs and cats left homeless by Harvey find new forever homes. 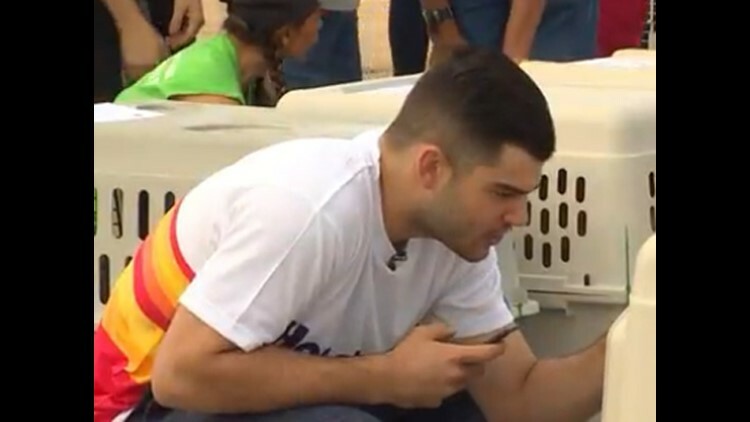 Lance McCullers was at a Houston airport Thursday when a plane full of animals headed to Los Angeles to find new homes. HOUSTON — An Astros pitcher is pitching in to make sure dogs and cats left homeless by Harvey find new forever homes. 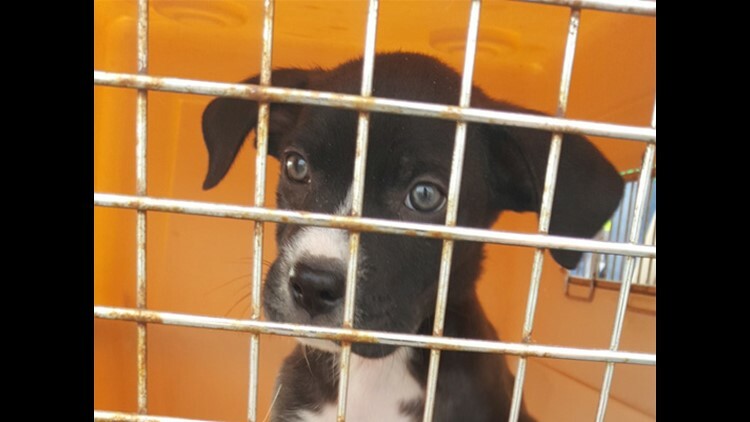 Lance McCullers was at a Houston airport Thursday when a plane full of animals headed to Los Angeles to find new homes. McCullers’ foundation donated money to help make it possible. Lance McCullers foundation helped pay for a charter plane to take a plane full of homeless animals to Los Angeles to find new homes. “We wouldn't be able to do what we do and donate money to many worthy causes if it weren't for the people of Houston who have really stepped up and supported us,” McCullers said. The 64 dogs and cats were flown to L.A. on a chartered plane, thanks to the Lucy Pet Foundation. This is the third flight and each one cost $28,000. Since Harvey, hundreds of homeless animals have been cared for at a temporary shelter run by Houston Pets Alive. They are determined to find foster and forever homes for all of them.